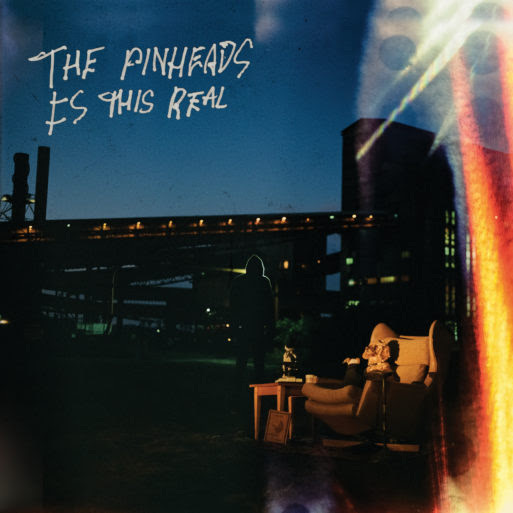 Born out of friendship, bowling, sci-fi movie marathons and literal brotherhood, Australian band The Pinheads formed out of what is now colloquially known as the Leisure Coast, spread out among the northern suburbs of the Illawarra and Wollongong region. This might explain why there’s no clear A-to-B for the band’s studio releases thus far – their 2015 EP, I Wanna Be a Girl, is filled with high-octane twists and shouts; while their self-titled debut album from 2017 locks into a more consistent groove and reaches out to previously-untouched territory. That’s not about to change anytime soon with the release of album number two, Is This Real. One may find themselves musing in the LP’s opening minutes – it’s The Pinheads, sure, but not as you know them. 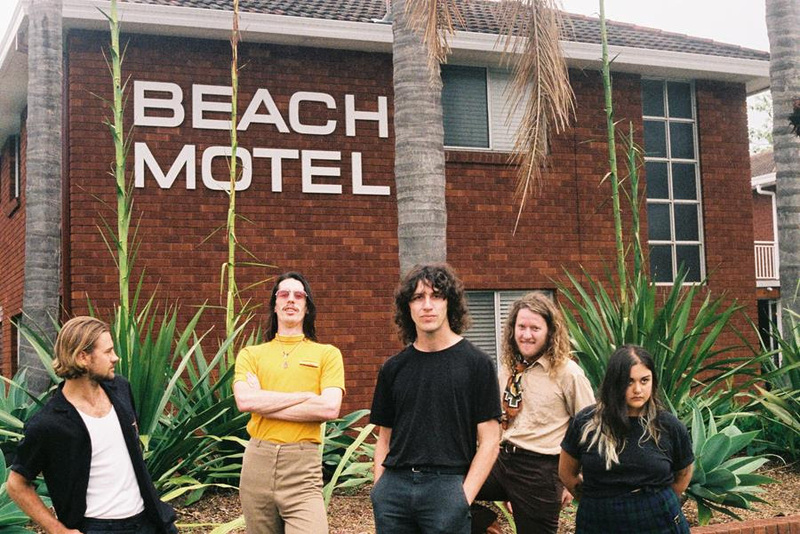 Is This Real marks a reunion of sorts for the band, after several members took a short sabbatical from The Pinheads, to go explore other musical projects – among them Tropical Strength, Luke Spook and Shining Bird. Reconvening in their home studio, known as The Shed, the septet set out to once again push out into previously-untouched Pinheads territory. The songs are longer, often slower and more methodically paced. The wildfire that sparked their initial run remains, albeit in a more contained manner. This is the sound of a band that has been re-calibrated, focused and with a reaffirmed sense of ambition. The Pinheads may boast an art-school drop-out or two in their ranks, but they’re by no means slackers. They’re a band with vision – and they’re excited about bringing it to fruition.